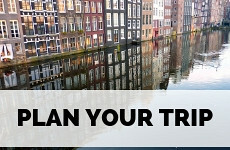 Plan your trip to The Netherlands! Are you coming to The Netherlands? 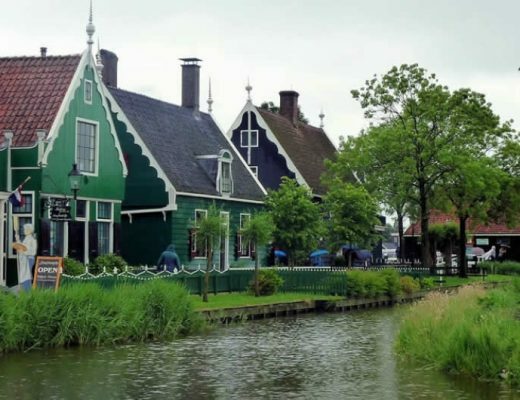 Or are you dreaming of travel to The Netherlands? Well, I can only say: yay, come on over! Hopefully, you have found lots of inspiration on my travel blog about The Netherlands, beyond Amsterdam. But maybe you need just a little straightforward info about getting here and getting around. Well, let me help you out. Most foreign visitors will arrive in The Netherlands by air. So chances are that you will be arriving at one of the 3 big airports of The Netherlands. Chances are you will be arriving at Amsterdam (Schiphol) airport. It’s not that hard to get from Amsterdam airport to other destinations within The Netherlands, as the train station is right underneath the airport. To travel by train you need a public transport pass called ‘OV Chip Card‘ which you can charge and use on any type of public transport within The Netherlands. Check the train fares and timetables. 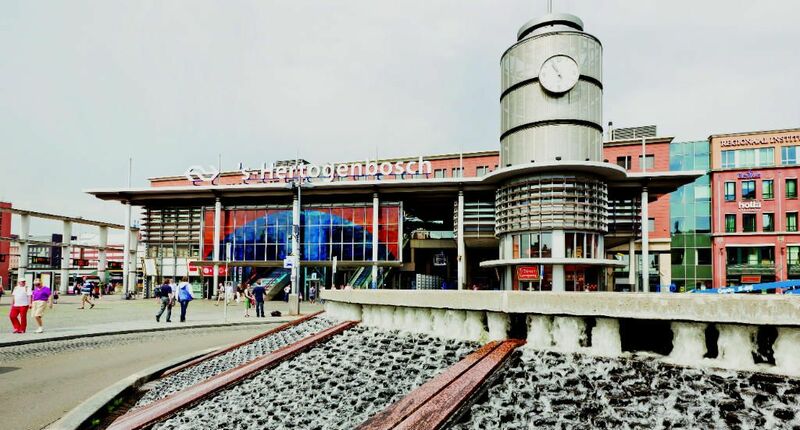 You can easily travel from the airport to the centre of Amsterdam, there are several trains and buses every hour. Once in Amsterdam, you’ll probably have to use public transport to get to your final destination. A good website to plan your door to door journey with public transport is 9292ov.nl. And if you can’t be bothered, you can of course always book an airport transfer. Only small(er) and budget airlines fly to and from Rotterdam/ The Hague airport, for example, Transavia, Vueling, British Airways and TUI. If you’re travelling by public transport, you can walk or take a bus to the underground station Meijerplein. Line E will take you to either Rotterdam central station or The Hague central station. Several budget airlines, such as Ryanair, WizzAir, Transavia and Vueling, fly to Eindhoven, making it an appealing airport to fly to for visitors, especially from within Europe. 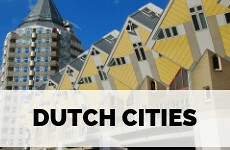 From the airport, you can take a bus to Eindhoven central station and continue your journey from there. 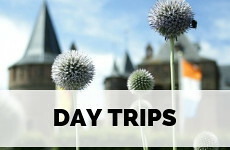 Or you can book a ride on the Air Express Bus that will take you to and from Den Bosch, Utrecht or Amsterdam. The Netherlands are part of the Schengen agreement. If you’re travelling from outside the Schengen area, you may need a short stay Schengen visa. The Dutch Ministry of Foreign Affairs has listed all the information you need on a visa for The Netherlands. If you are staying in bigger cities in The Netherlands it’s rather easy to get around by train. You can either buy an OV Chip Card, which you can charge and use on all public transport within The Netherlands. Or buy your single or return tickets at the machines at the station. You can check fares and timetables on the NS website. 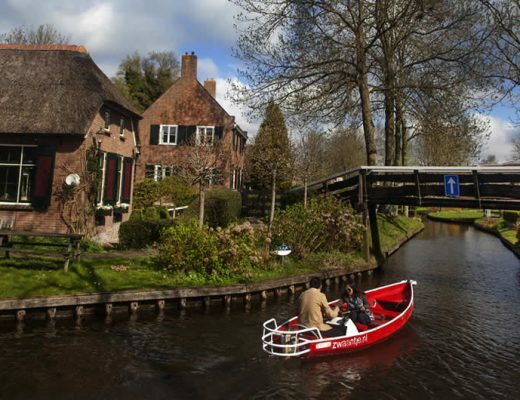 Of course, you can rent a car to explore The Netherlands. But make sure you are allowed to drive in The Netherlands. 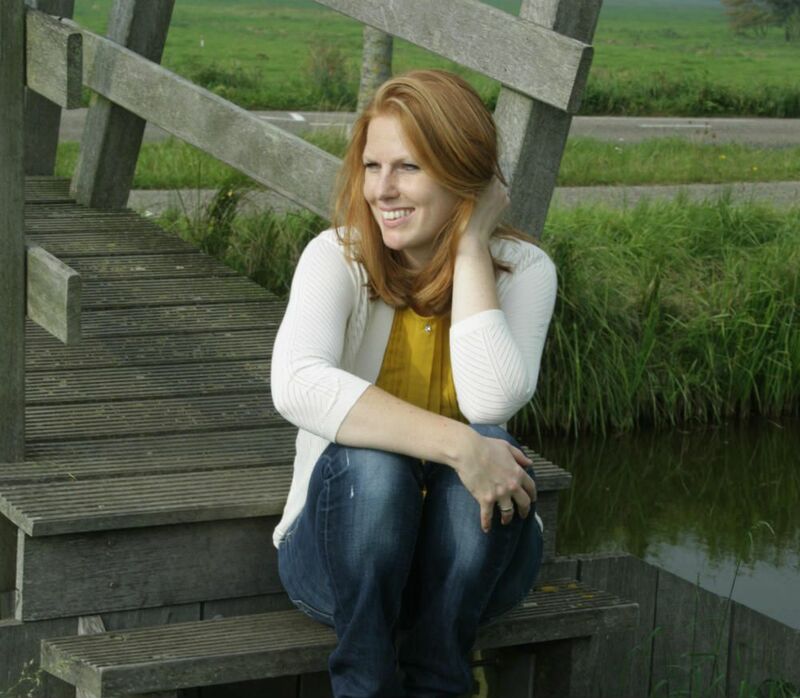 You are allowed to drive, with a license, in The Netherlands from the age of 18 and you can rent a car from the age of 19. Though most rental companies request 21 as the minimum age, including 2 years of driving experience. Drivers younger than 25 may incur a young driver surcharge. If you have a driving license that’s printed in a non-Roman alphabet, you will also need an International driving license to rent a car. When you pick up your rental car you will also need to show your ID card or passport and a credit card. When in The Netherlands, hop on a bike. Or so is my motto! However, this also feels like the opportunity to write a bit of a disclaimer, as getting around by bike in The Netherlands is not without hazards. I think the biggest problem is theft. When you rent a bike, always ask for a proper chain lock with your bike, and when you lock your bicycle (always lock your bicycle, always always always!) attach the chain to something that can’t move, like a lamppost or a gate. In larger cities, there is also secured bike parking near the train stations or in city centres. Then there’s the issue on how to behave on your bike. We Dutch have been cycling every day, basically, since the day we could walk. This means we are fast and flexible, but also quite bold and fearless. If you’re a somewhat less experienced cyclist you can still get on a bike of course, but I encourage you to practice a little in a quieter street, instead of starting in the middle of Amsterdam. However, in the smaller cities, towns, and villages you will be more than fine. Life is slower in the Dutch countryside. Wearing a bike helmet is not obligatory in The Netherlands. The cheapest way to rent a bike is to get an OV fiets at the train station. 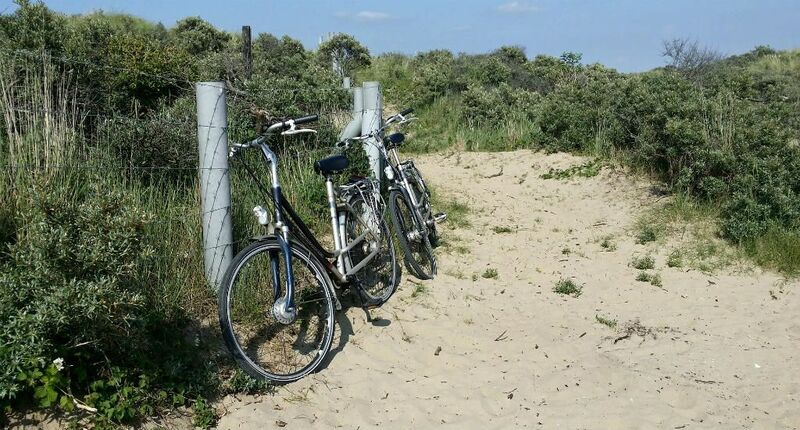 It costs €3,85 for 24 hours and the bikes are pretty sturdy. And they come with proper locks. In all my city guides I provide information on where to rent bikes. If you don’t feel too certain on getting around by yourself by bike, that’s alright, just join one of the many bike tours you can take. There are guided bike tours in for example Rotterdam or Amsterdam. 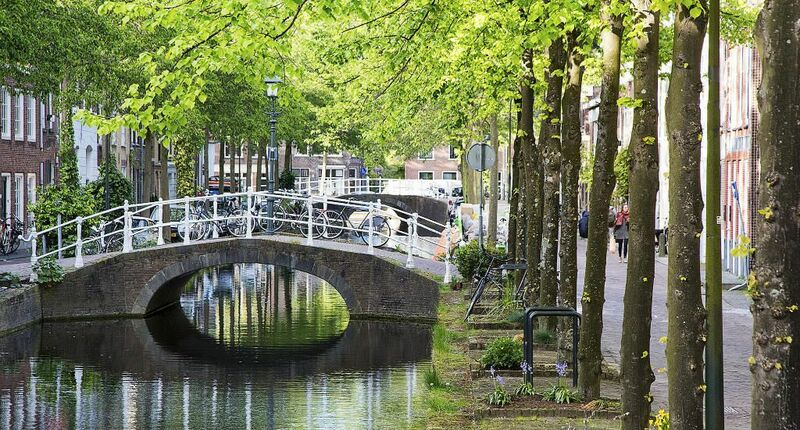 Amsterdam to Utrecht: 40 minutes by car, 30 minutes by train. Amsterdam to Maastricht: 2 hours and 30 minutes by both train and car. 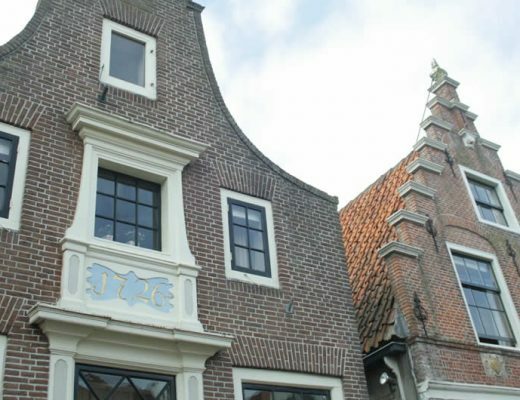 Amsterdam to Delft: 1 hour and 20 minutes by car, 55 minutes by train. 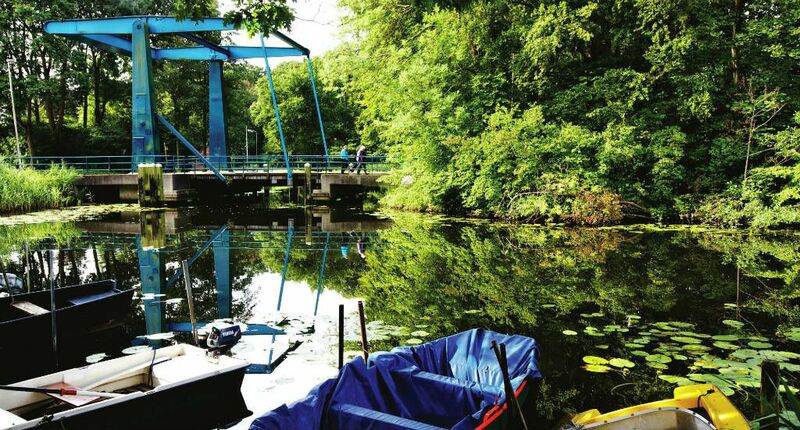 Amsterdam to Rotterdam: 1 hour and 40 minutes by car, 1 hour by train. 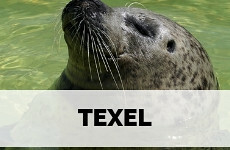 Amsterdam to Texel: 2 hours and 45 minutes by both car and train (incl ferry). Utrecht to Groningen: 2 hours by both train and car. Utrecht to Neeltje Jans: 2 hours by car, 3 hours and 15 minutes by public transport. In all my city guides I have listed hotels, B&B’s and apartments that I have stayed in and really recommend.